What was the best scene in the movie Moneyball? There were many, but arguably the best one was when Billy Beane is in a room with the scouts. He is proposing names of players to get. While all of the scouts are dismissing the players, they all have one common denominator. Each player “gets on base”. Towards the end of last season, I wrote an article in which I had pointed out how rare it was to see someone bat .300 for the season. While this has been a trend across the major leagues, the phenomenon has struck the Mets in particularly. As a team, the Mets batted .234 last year which put them just slightly above the Phillies for last place. There OBP was a slightly more respectable but still well below the major league average. This is nothing new. This has been a problem for the Mets for the past half-decade. Even in years like 2015 and 2016 when they went to the postseason, their hitting was below par. The Mets team BA and OBP since 2014 (including rank). It doesn’t take a genius to solve this one. The Mets rely heavily on their pitching to win games. Had the team had average offense, they likely would have been far better. By the end of last season, the Mets made noticeable improvements. When comparing the first and second halves of many key players, they noticeably improved. Conforto had a major turnaround. Nimmo had a solid first half but put up better second half numbers. Rosario gradually got better. The emergence of McNeil revitalized the offense. In fact, even Dom Smith performed better in his minimal playing time. Now compare to the first half. McNeil debuted in the second half. So far this offseason, the Mets have gone out and gotten players who are the exact opposite of the old ways. Rather than getting players whose games revolve around the long ball, they got high average hitters. Each of the three key players the Mets acquired all should improve the overall team batting average. Robinson Cano has batted over .300 nine times in his career. Since 2016, Cano has batted .292 and gotten on base 35% of the time. Wilson Ramos is one of the best contact hitting catchers in the game. He has batted .306 or higher in two of the last three seasons. Jed Lowrie has been a true late bloomer. He was a mediocre sub for the first five seasons of his career. He had a breakout 2013 season but returned to obscurity until 2017. Over the last two seasons, Lowrie has batted .272 and gotten on base 35.6% of plate appearances. Even his power numbers have improved. While Cano has 20+ home run power, neither Lowrie nor Ramos are being brought in to be bigtime mashers. They are here to get on base. In addition, their numbers have not been artificially inflated from hitting in a hitter’s park. All of them have played substantial time in pitcher friendly parks. Seattle, Tampa and Oakland are all ranked as some of the roughest places for hitters. This means that a move to a pitcher friendly park like Citi Field shouldn’t come as a major shock. In a few months will not need to wonder. We will see if these moves paid off. 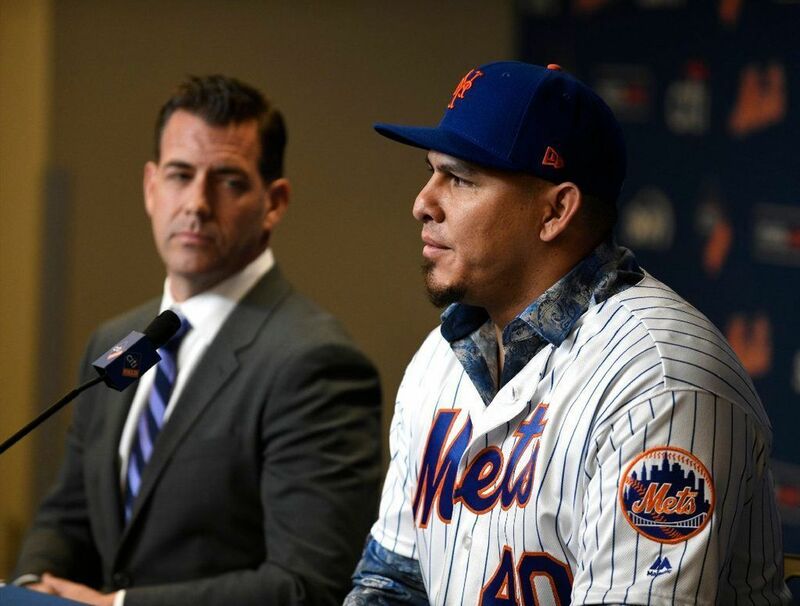 Perhaps a return to traditional thinking will turn the Mets around.